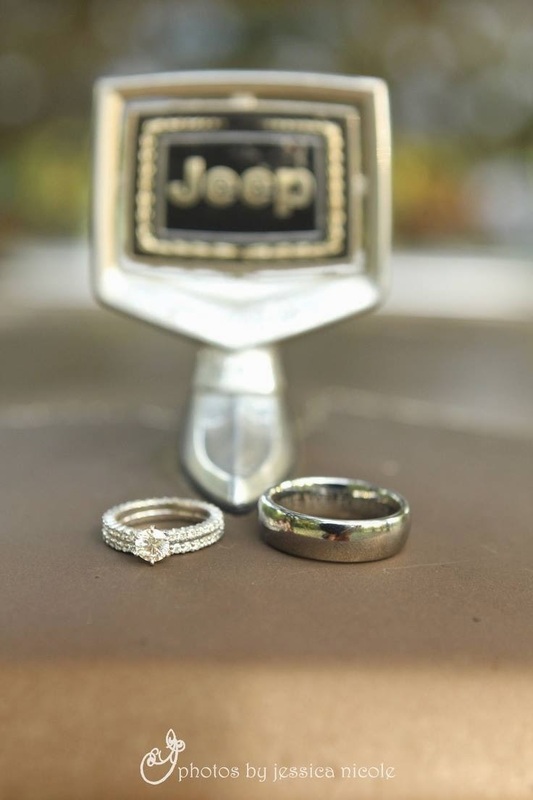 My mission at BarnYard Bonez is to save all Jeep Grand Wagoneers from the scrapyards. 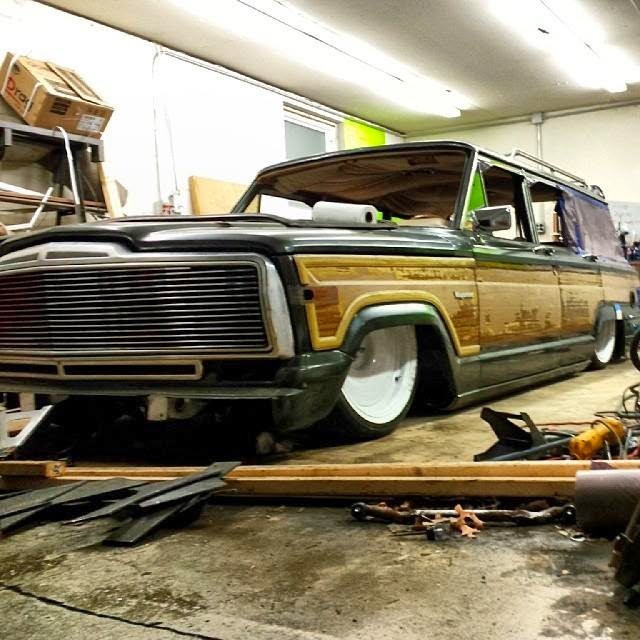 A New Look for a Wagoneer! 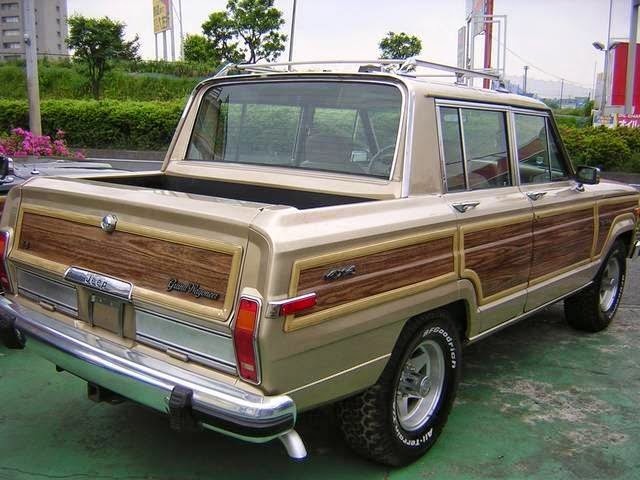 What Makes A Jeep Grand Wagoneer? 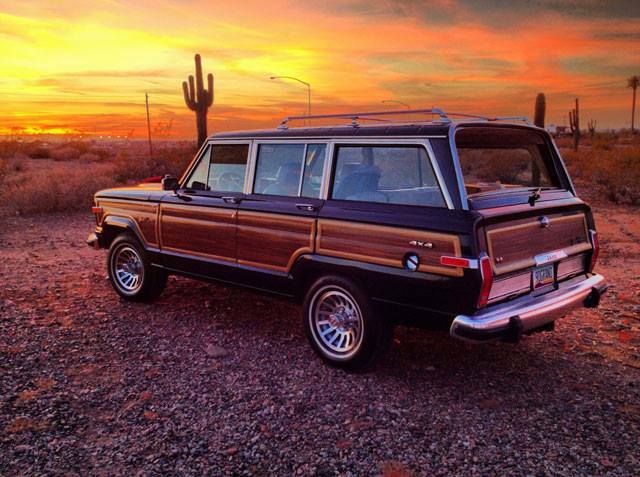 How much would Your Jeep Grand Wagoneer cost to Sell? My Favorite Breed of Dogs. 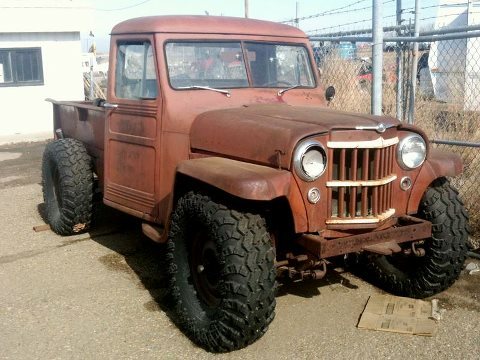 L.A.M is sole owner Saving Jeep Grand Wagoneers within Blog contents,Intellectual ideas 2019. Picture Window theme. Powered by Blogger.